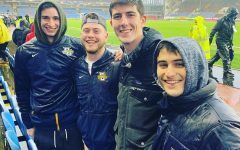 Exit Interview is a mini-series of discussions with Marquette Athletics seniors, allowing them the chance to reflect on their time at the university and look ahead to what’s next. 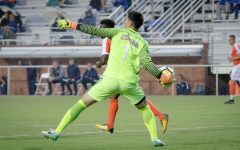 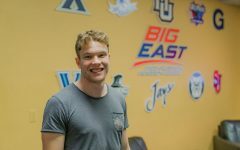 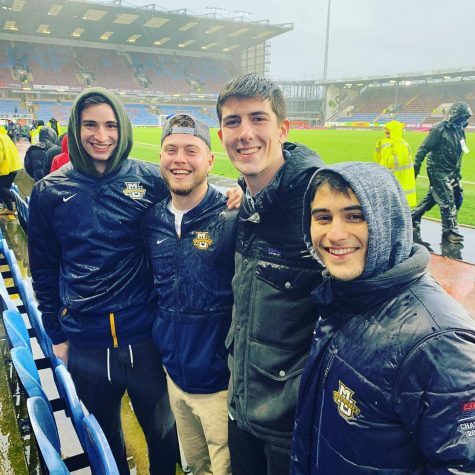 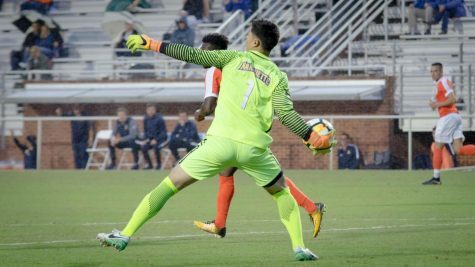 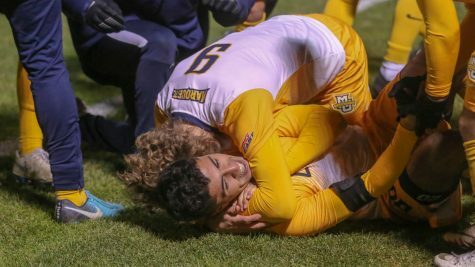 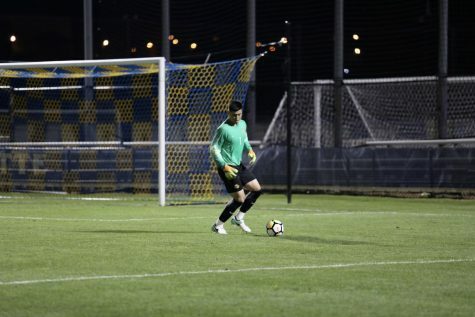 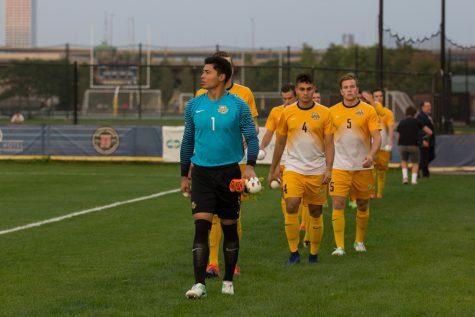 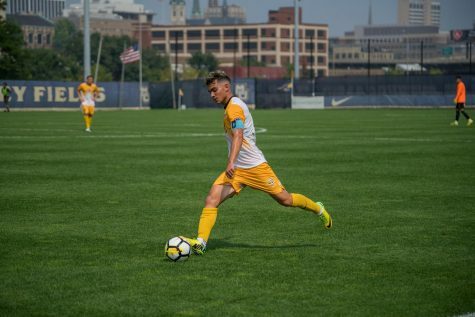 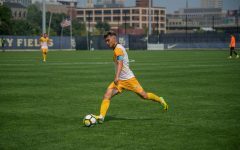 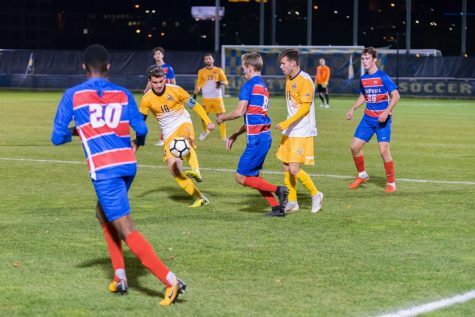 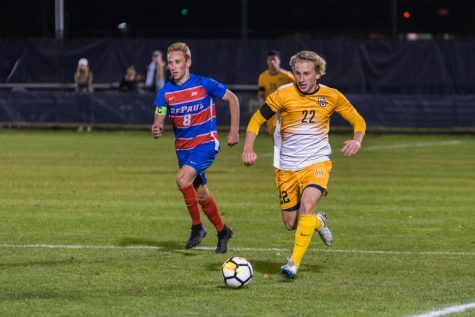 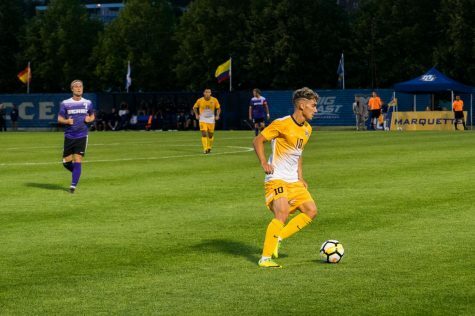 This week, assistant sports editor Brendan Ploen talks with men’s soccer alumni Daniel Szczepanek about his memories of the 2013 BIG EAST title team, his favorite Louis Bennett stories and what lies ahead after graduation. 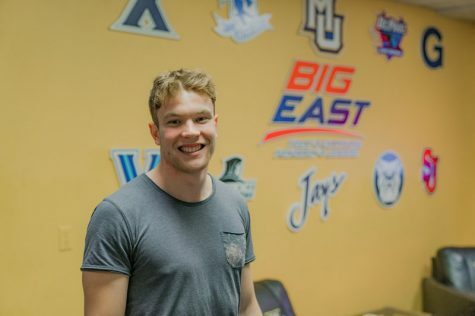 The full interview will be released later this week; check back for updates.